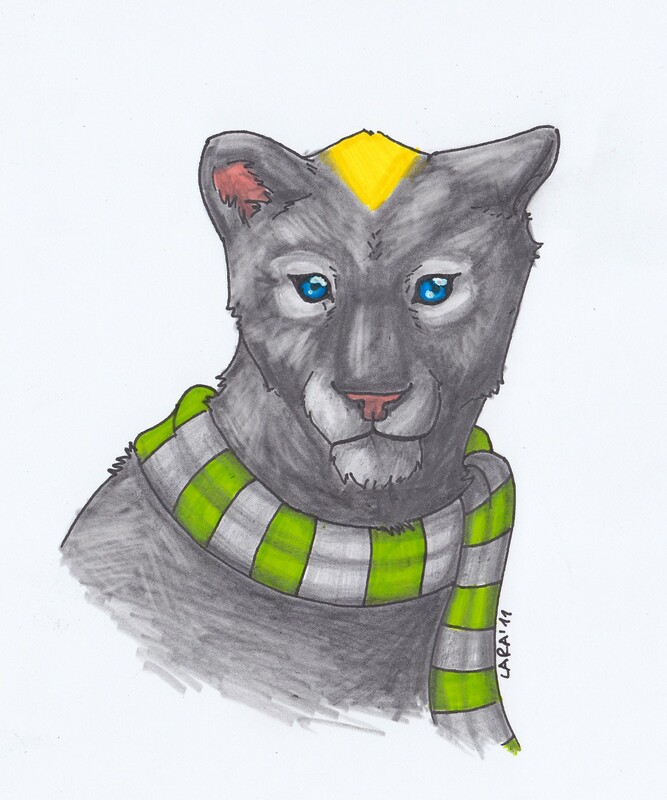 This is a semi realistic Kama, the TLK Character. Wow. You're really good at drawing animals.